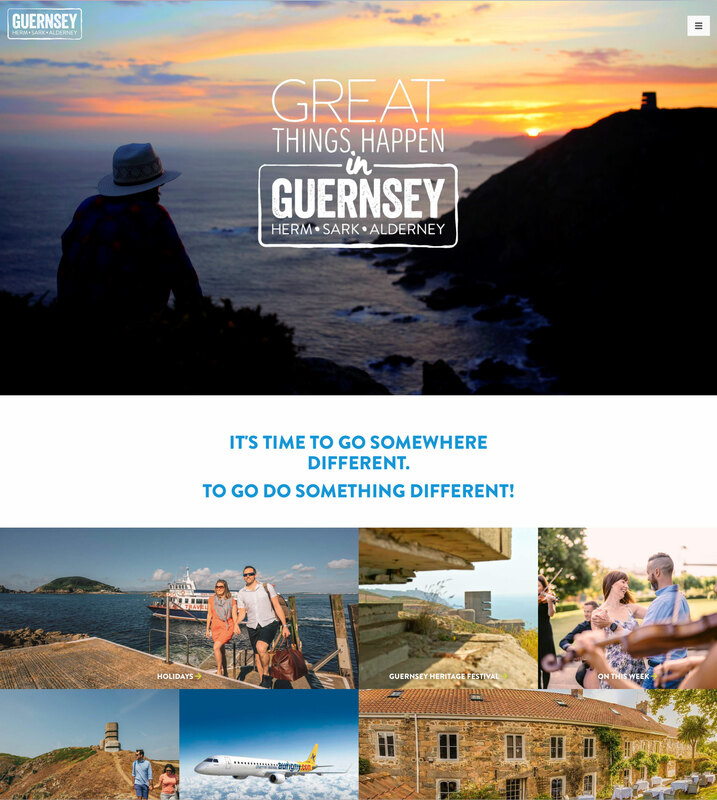 Having been responsible for VisitGuernsey's digital marketing since 2012, we won the contract to look after their website in 2017 and subsequently the latest iteration in 2018. 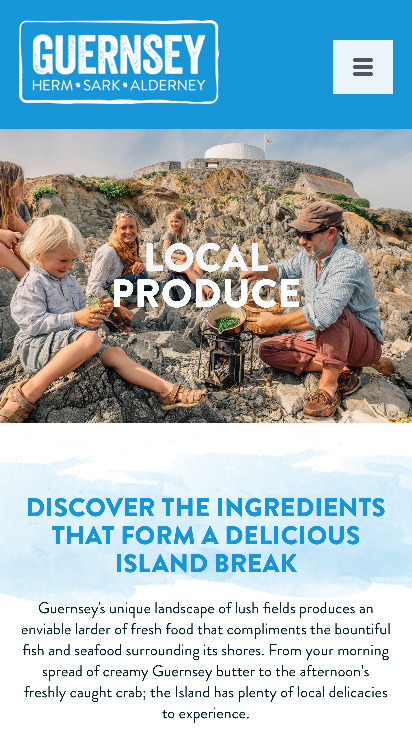 With an island as beautiful as Guernsey to promote we made sure we created design layouts that let image and video content do most of the talking. 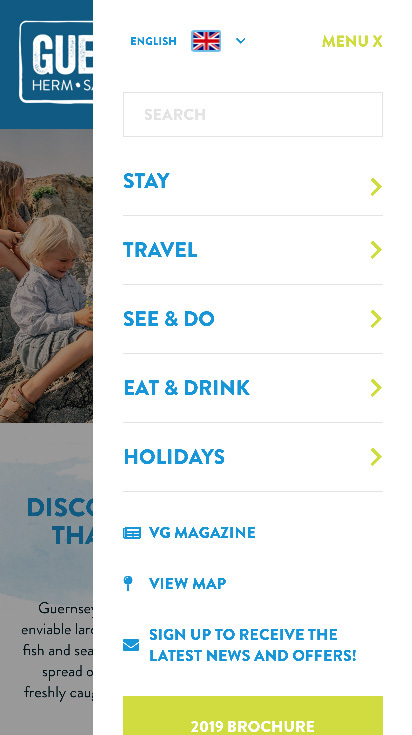 We created a new navigation structure that helps facilitate discovery, creating pages that pull together content around key topics. 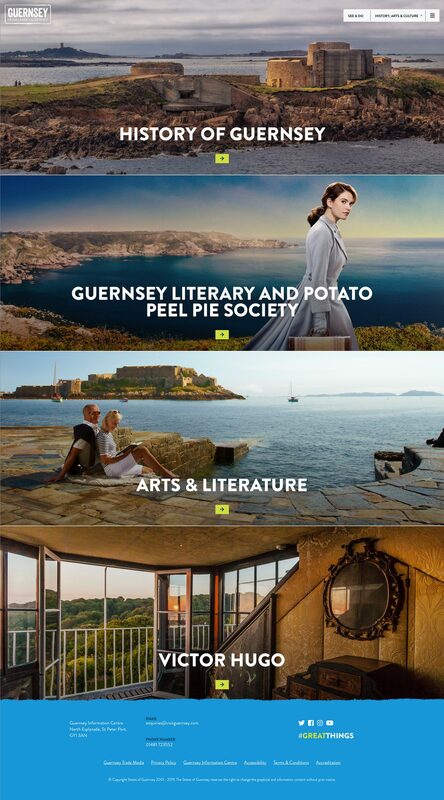 This allows the user to get a sense of what Guernsey can offer at a glance and gives us the opportunity to promote industry, driving users through to a partner where they can transact. 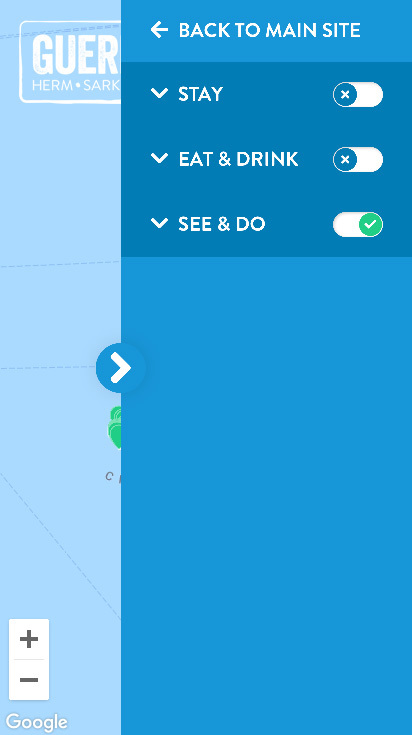 We’ve also seen a dramatic change in how users are accessing the site, over the past two years mobile traffic has overtaken traffic from desktop. One of the KPIs for this project was to increase the conversion rate of mobile visitors, which we have done by over 200%.